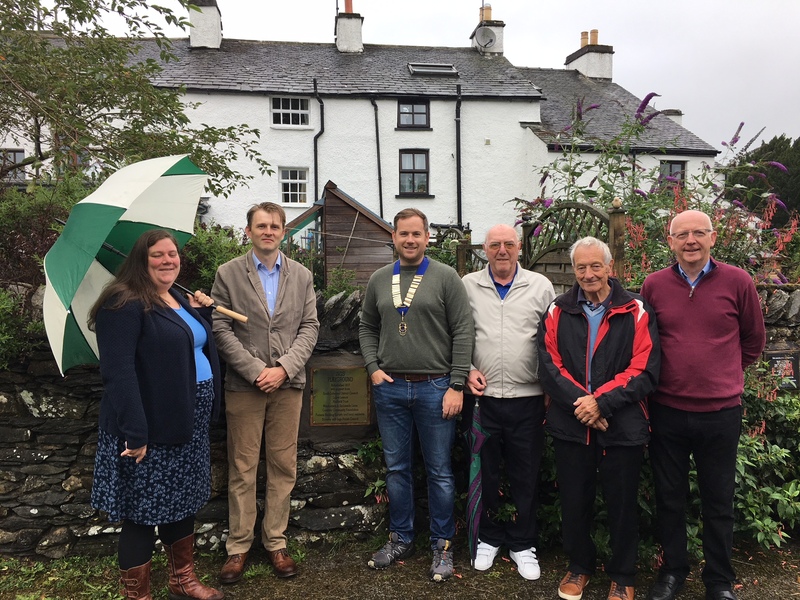 We were pleased to support the recent renovation of Ings Playground with a £1,500 donation from the Windermere & Ambleside Lions Club. 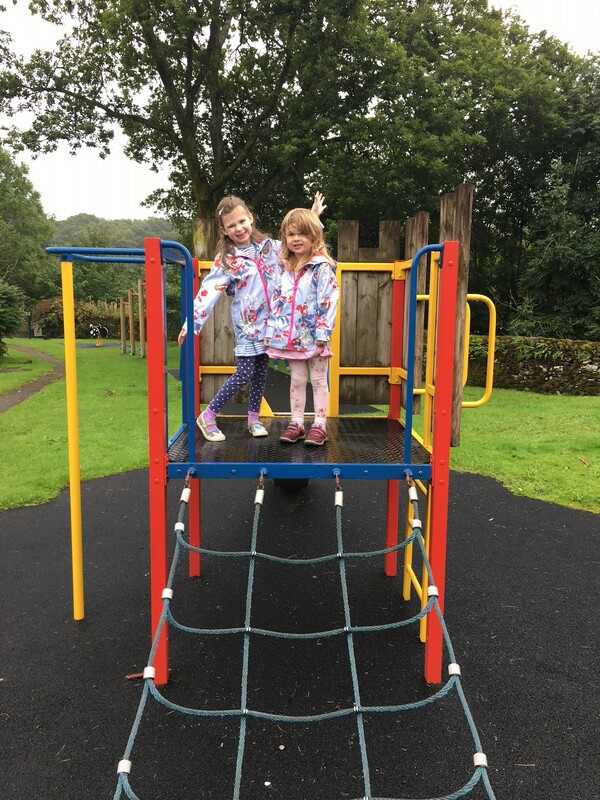 A few of us visited the playground recently to see the marvelous work that had now been completed -and it looks great! 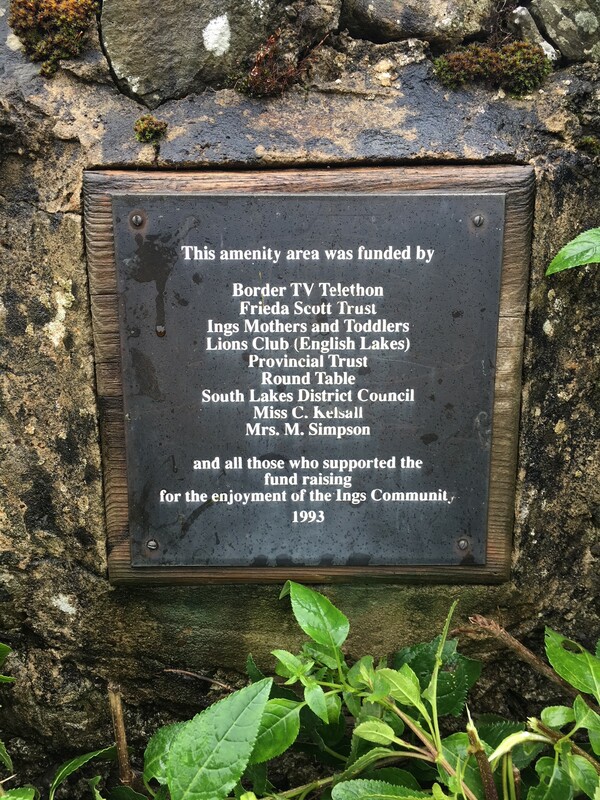 Whilst visiting we noticed that the original plaque was still visible from the time the playground was first built – showing that the English Lakes Lions Club (the old name for our Club) also contributed to the original build project in 1993. Hopefully this latest renovation will extend the life of this playground by another 15 years!